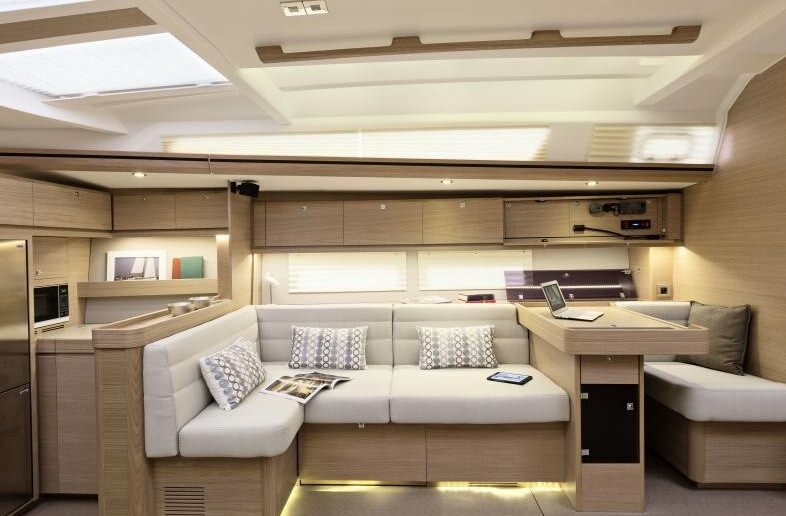 S/Y Mimosa, a Grand Large 560 built by Dufour in 2014, has been designed to satisfy customers seeking the perfect balance of performance, style, luxury and comfort. 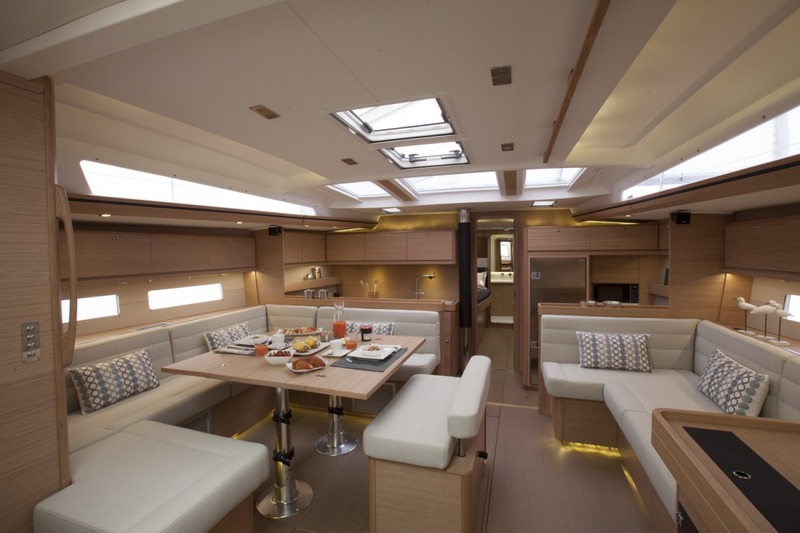 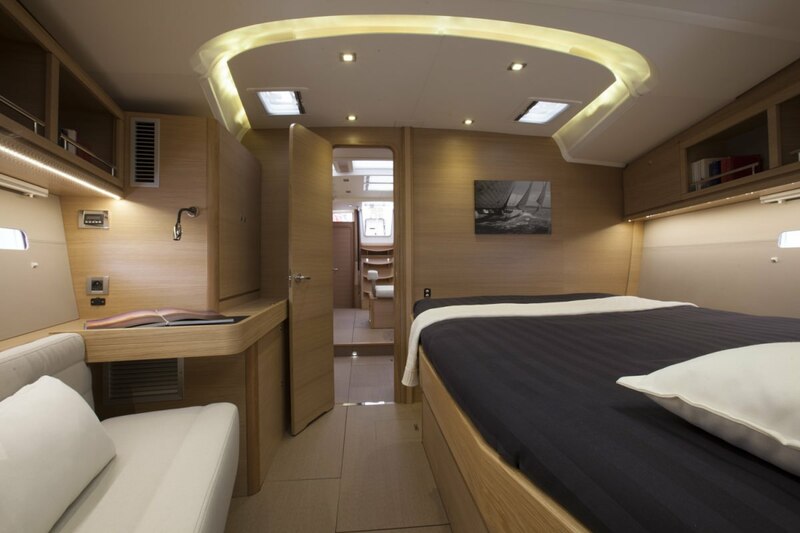 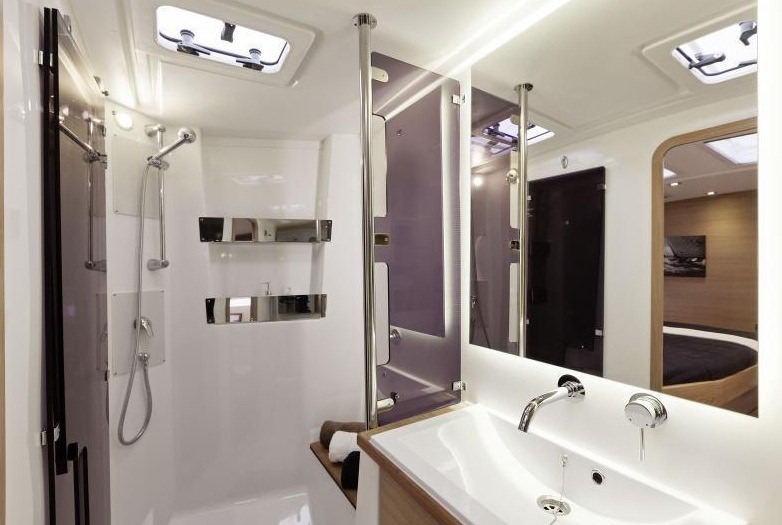 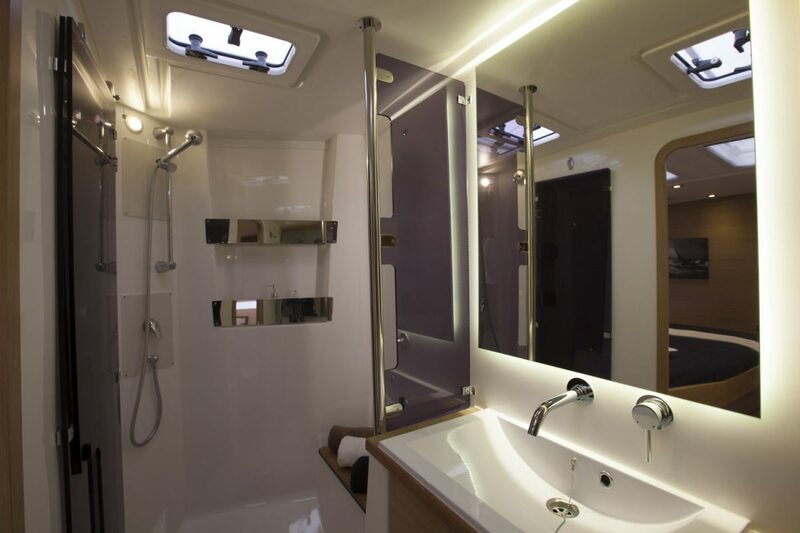 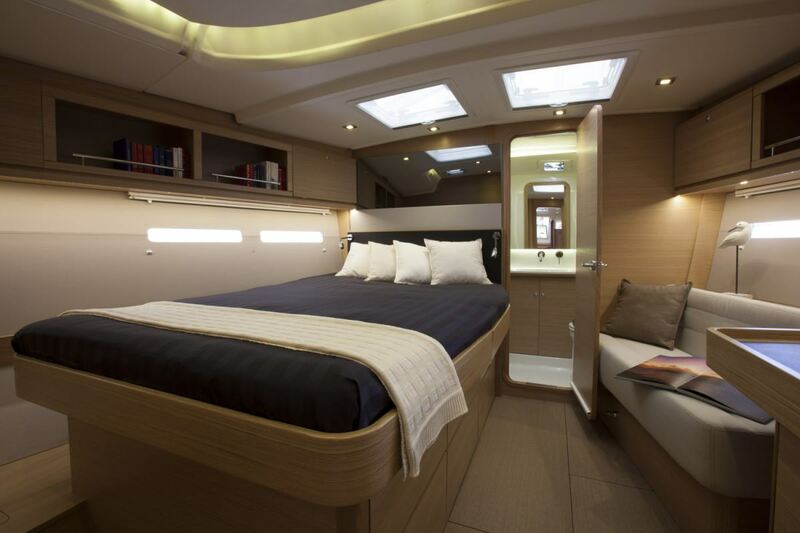 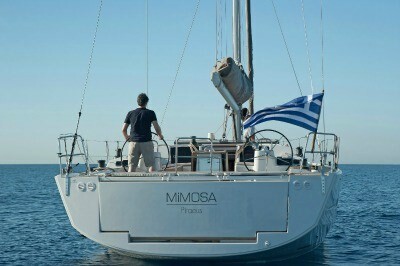 She can accommodate 6 guests in a large master cabin and 2 double guests cabins. 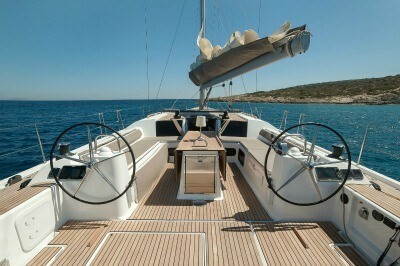 She is offered with Captain and on request with Cook/stewardess.